Onam is the biggest gala of Kerala. Onam Sadhya, Pookalam (flower carpet), Pulikali and of course watching atleast one movie in theatre, when your entire family gets together, are all the nuances of the festivities for a Malayali movie lover. Directors and actors plan for Onam releases as the festive season creates legendary blockbusters for the Malayalam film industry. Oppam (2016), Pranayam (2011), Thirakatha (2008), Clasmates (2006), Valyettan (2000), Pranchiyettan and the Saint (2010) and Pazhassiraja (2009) had all something in common- Onam releases who revel in record viewership. 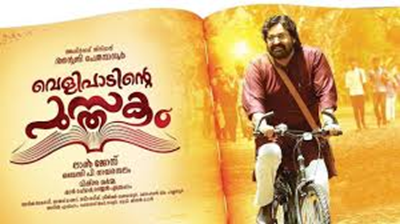 Velipadinte Pustakam: This movie is Lalettan’s Onam release. The combination of Mohan Lal and Lal Jose is expected to create magic on screen. In this campus comedy, Mohan Lal plays the role of a college professor. Scripted by Benny P Nayarambalam, the movie also stars Anoop Menon, Anna Rajan, Salim Kumar and Alencier. 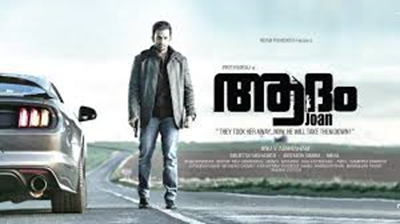 Adam Joan: This Prithviraj starrer is a thriller movie to look out for Onam 2017. The directorial debut of Jinu Abraham had its major scenes shot in Scotland. Bhavana, Narein and Misti are other actors in this movie. Solo: This Dulquar Salman movie has already created ripples for the new DQ look, charming as always. The bilingual movie is a romantic thriller featuring Neha Sharma in the lead. 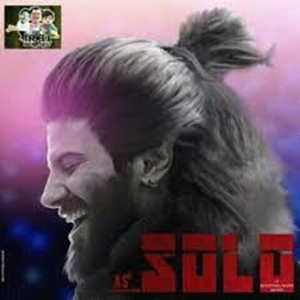 DQ fans are surely expecting a “Charlie” magic to Solo as well. Njandukalude Naatil Oru Idavela: After Premam, Nivin Pauly is set to enthrall the audience with this movie. 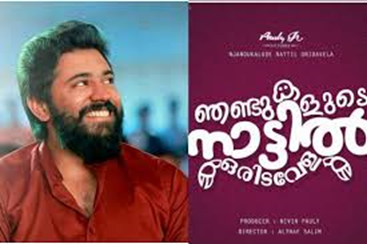 Produced by Nivin himself, the movie has Shanthi Krishna, Lal, Siju Wilson, Sharafuddin and Ahana Krishna in various roles. Pullikaran Staara: The mammooty release for Onam 2017 is this Syamdhar-directed movie. He plays an instructor who has recently moved from Idukki to Cochin. The movie has Asha Sharath , Deepti Sathi and Dileesh Pothan in other roles. It seems like both Mohan Lal and Mammotty are going to be playing characters with certain similarities in their upcoming movies. We will have to wait and watch who performs better. Will this Onam belong to the evergreen superstars of Malayalam cinema or will it be royally taken away by Prithviraj, DQ and Nivin Pauly?